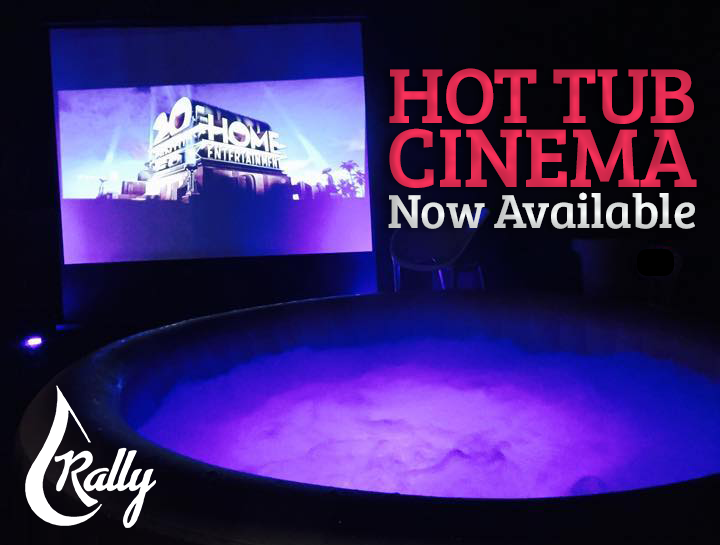 Relax and unwind in the new 2016 Lay-Z-Spa Paris Hot Tub which is the very first Lay-Z-Spa to feature a stunning multicolour LED lighting system. 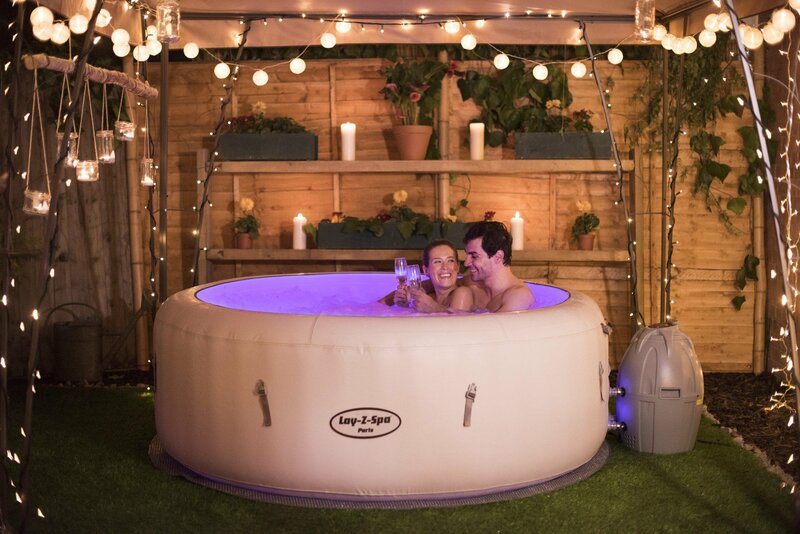 Comfortably holding up to 6 adults, the Paris is perfect for relaxing with family, partying with friends or a romantic evening with your loved one. 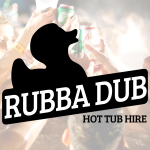 Contact Rubba Dub Hot Tub Hire today to hire yours!